The velvety white sneakers are made up of white synthetic soft white upper and the mesh designed by 2 black stripes for the attractive look and comes with the P.U. Sole. Its low-base yet double-high platform can be strung with funky laces showing a classy look naturally. 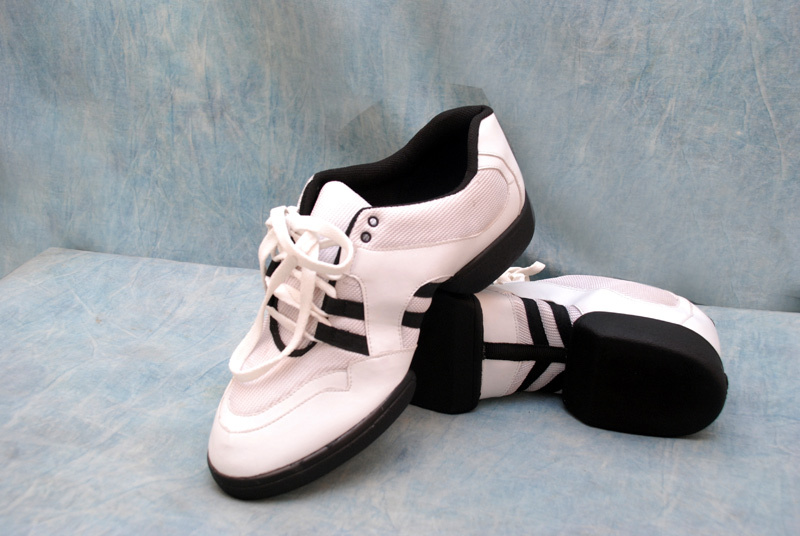 The main advantage of using this type of sneaker is that you will have the freedom of choosing your desired sole. The Advantage of the Sneaker shoes is you can select any type of soles for any type of sneaker shoes.